33 years, 3 months, 30 days old age. Arcangel will turn 34 on 23 December, 2019. Only 8 months, 17 hours, 30 minutes has left for his next birthday. Arcangel has celebrated the total number of 33 birthdays till date. See the analysis by days count and bar graph. 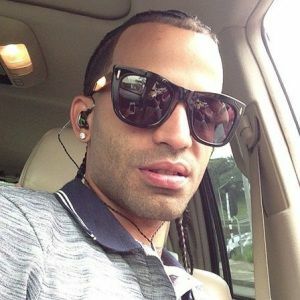 Arcangel was born on 23-12-1985 in New York City in the state of New York, United States. He is an American Singer, Songwriter & Musician. He was born to Agustin Santos and Carmen Rosas. He was married two times with Marisol Garcia and Alejandra Pascual. He has a son named Austin Alejandro Santos Pascual and a daughter named Angelica Lucero Santos Figueroa.